The Holocaust was an inconceivable historical event, which forever robbed Western culture of its innocence. As civilized human beings, we fail to understand how events of such horror could have taken place, and how an idea so inhumanly warped could have spread like wildfire through an entire continent, instigating the systematic annihilation of millions of Jews. 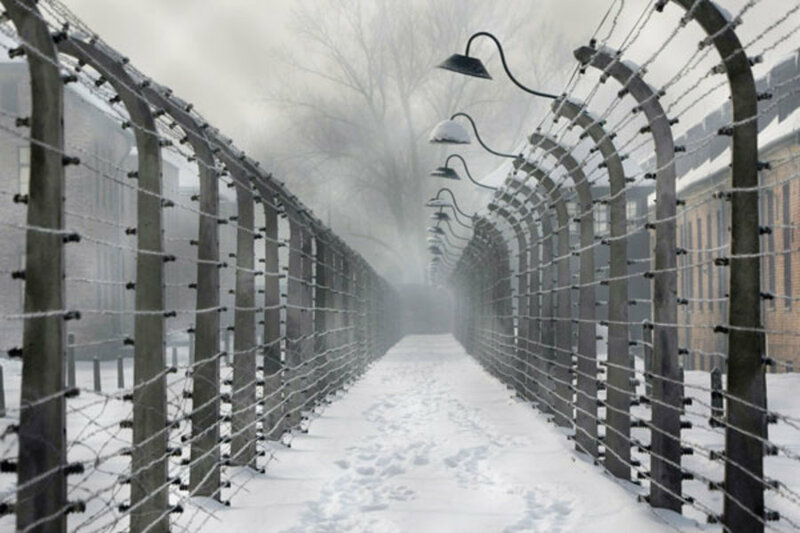 This free online course was produced jointly by Tel Aviv University and Yad Vashem – the World Holocaust Remembrance Center. This course is the second of the two courses and covers three themes in its three weeks: Week 1: The Final Solution. We’ll look at the cultural and mental processes that paved the way to the comprehensive and systematic mass murder of Jews in Europe – that is, the Final Solution. As part of this hard lesson we will discuss the various characteristics of the murder sites and death camps, and reveal selected aspects of the horror that occurred in them. Week 2: Jewish and Non-Jewish Responses to the Holocaust. We will try to explore questions regarding knowledge about the application of the Final Solution, as well as a variety of responses and annihilation of victims, local populations and perpetrators. Week 3: The End of the War. We will dedicate this lesson to the events that occurred in the last years of the Holocaust, as well as questions of memory, commemoration and future research.